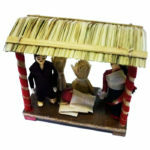 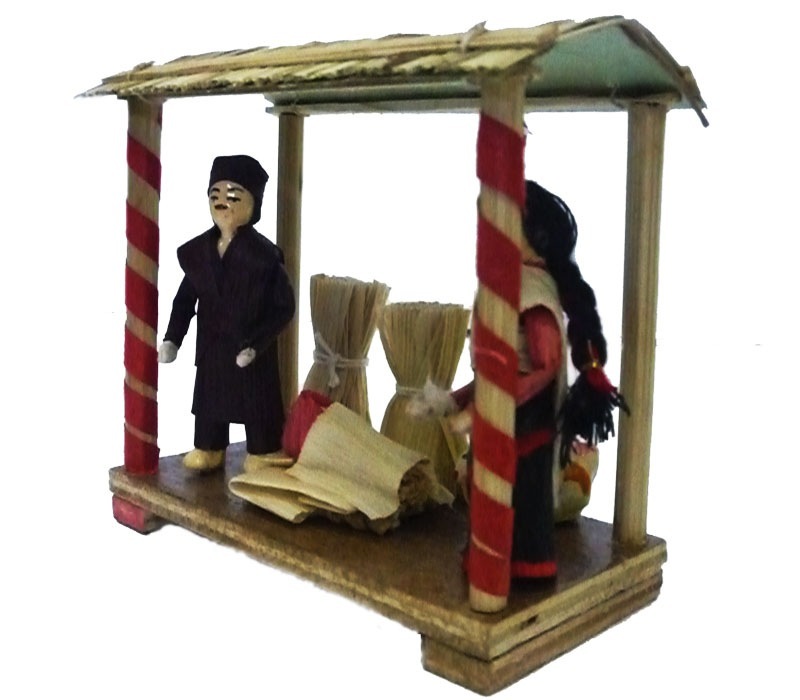 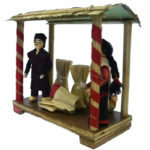 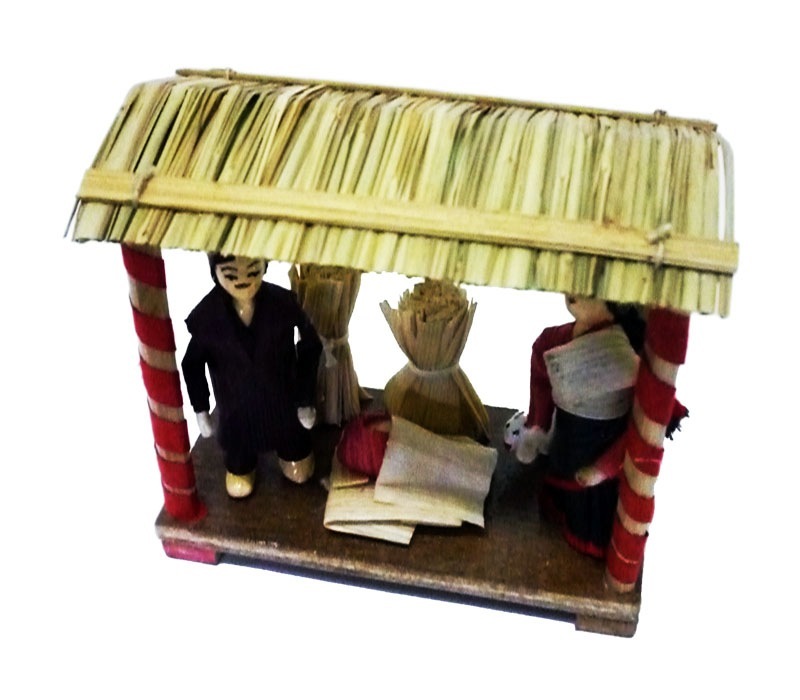 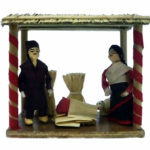 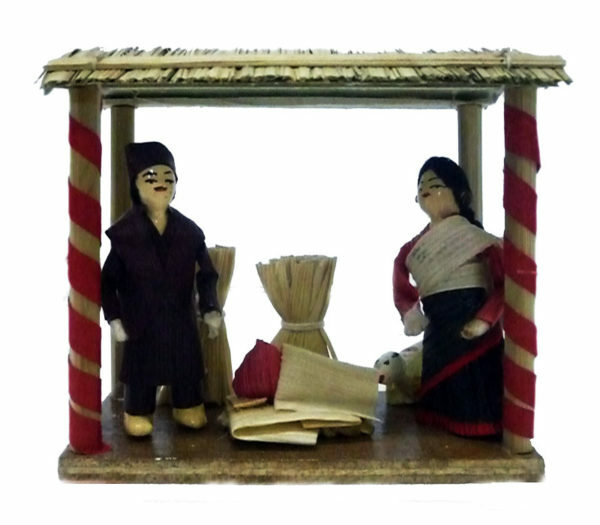 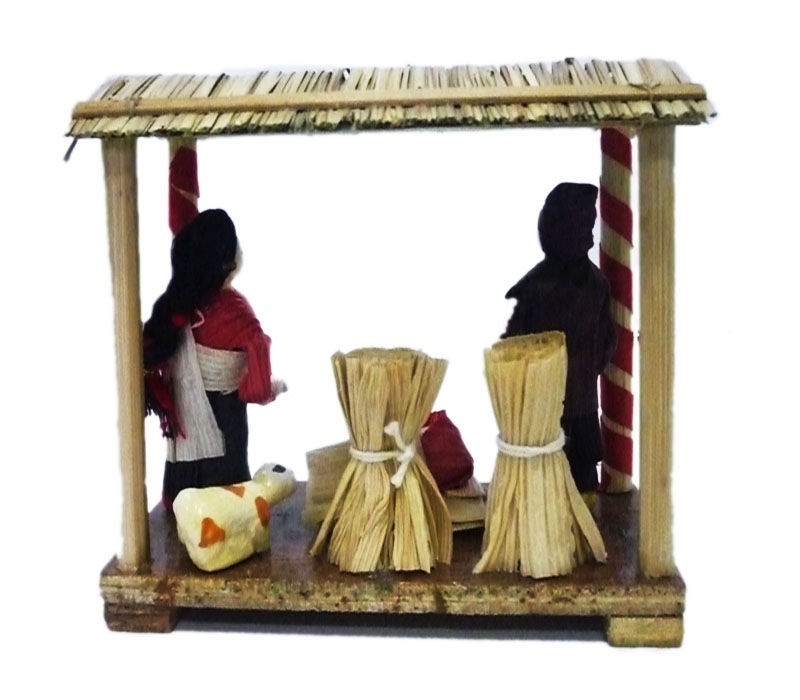 This product reflects Newar Nativity reflecting their costumes, traditions and habitat.The Body of these dolls are made of recycled wooden products and dresses from corn husk while the box is made out of recycled paper. 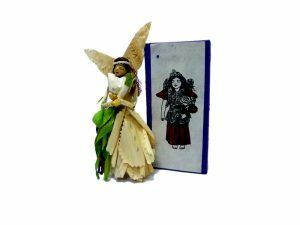 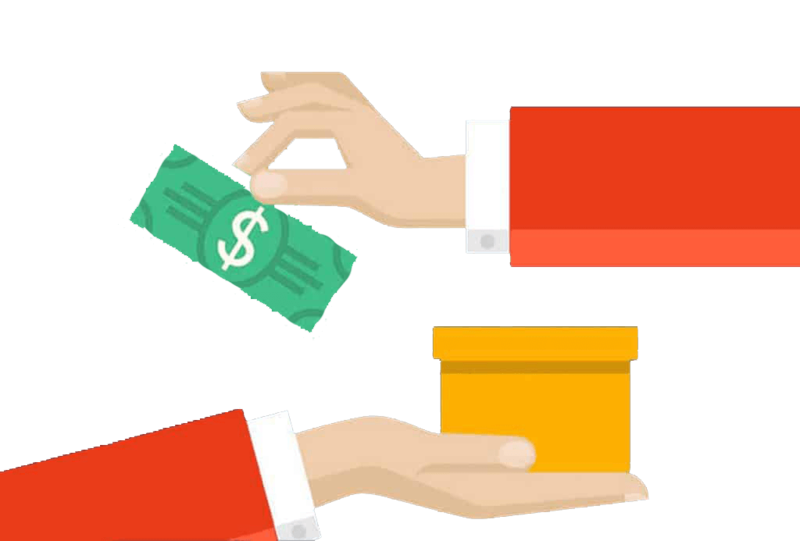 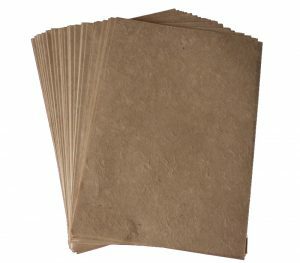 Magnificent micro utilization of eco-friendlly raw materials like; wood, bamboo, natural fibers have flourished artistic exploration in Nepalese handicrafts. 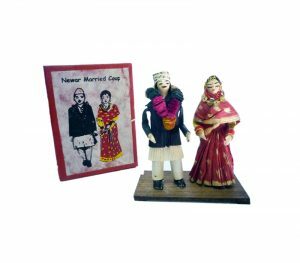 This product artistically indicate traditional Jyapus who are the farming group of Kathmandu Valley belonging to the Newar Community. 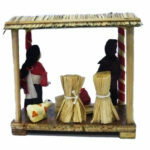 They are hard working people with fun-loving attitudes.